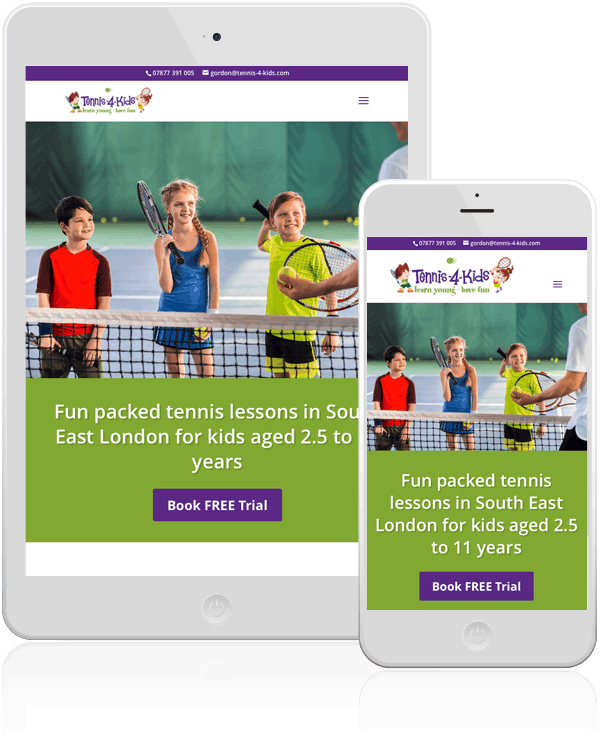 Gordon Wood has a successful business in South London running tennis camps and courses in local schools. 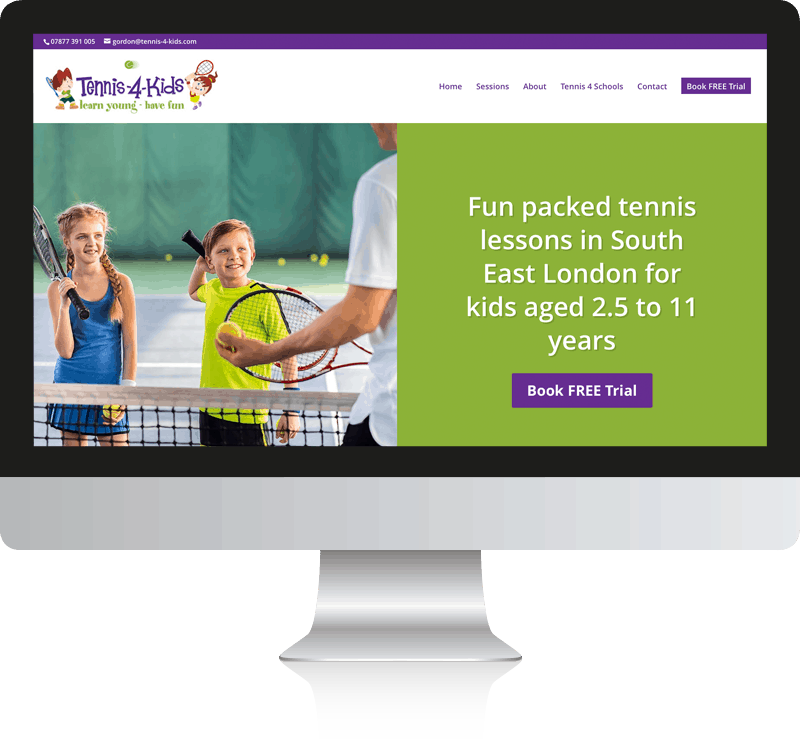 Looking to expand his business, he wanted a new website which would engage local families, list his range of classes and outline his approach to tennis coaching. 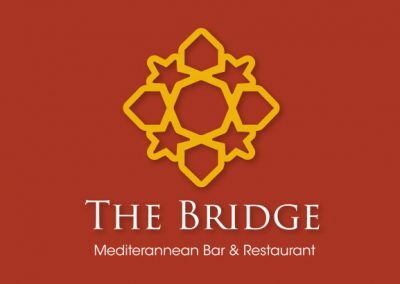 Using an illustrative style appropriate to target audience, a WordPress website was built. In a 60 minute strategy session, we highlighted the problems with the current site and discussed how these could be fixed to get the website working harder. This resulted in the build of a new one page website with strong professionally copy writing. We also made several other improvements including: making the site mobile responsive and adding a tabbed section that allows each course to be easily viewed. 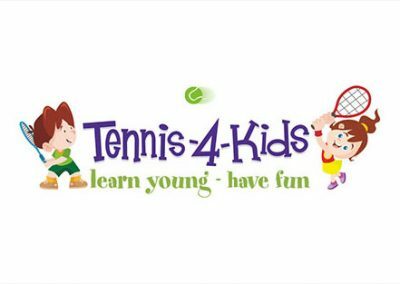 We optimised the Tennis 4 Kids website for ‘tennis classes for children [+ each local area]’ and ‘tennis classes for kids [+ each local area]’. The website ranks in the top positions on the first page of the Google Organic search results for both these search terms. In speaking with Gordon Wood, he was very passionate about children learning a love of tennis through fun and play, rather than a serious and pressurised approach. 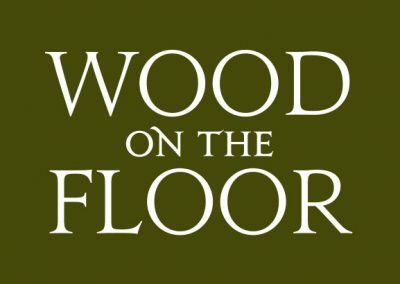 I wanted to bring this element of ‘fun’ into the copy to reinforce this brand identity through the tone of voice. Using lots of tennis phrases and puns, I was also able to weave Gordon’s extensive bank of highly complimentary testimonials into the copy. I added elements of interest around the wider benefits of tennis which I knew would appeal to families and schools. 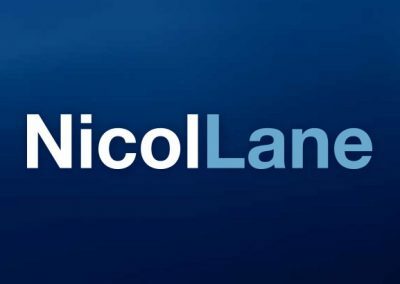 We also advised Gordon to add a webpage targeted at schools, to engage this audience and generate leads for further potential long-term contract arrangements. Gordon wanted a strongly worded sales letter created, to send to schools directly. Concerned about the take up rate of any direct mail, Word Salon and Indigo Marmoset put our heads together and came up with an innovative marketing plan – a tennis-based gift to schools to draw attention to the letter and show goodwill. I also did some additional interview research directly with a PE teacher and advised on structuring an appealing offer to schools, which would entice them to contact tennis-4-kids.